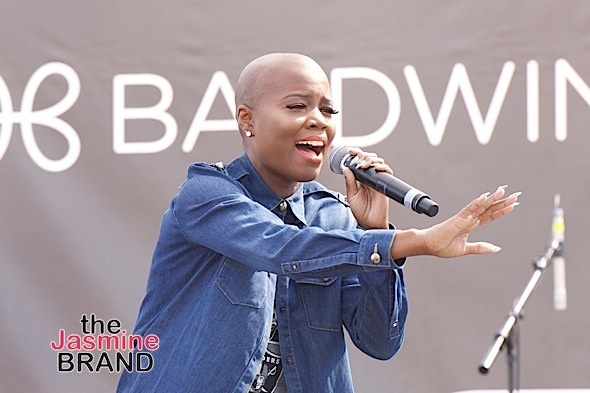 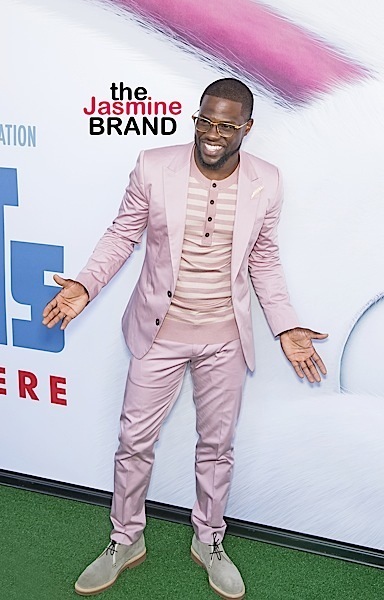 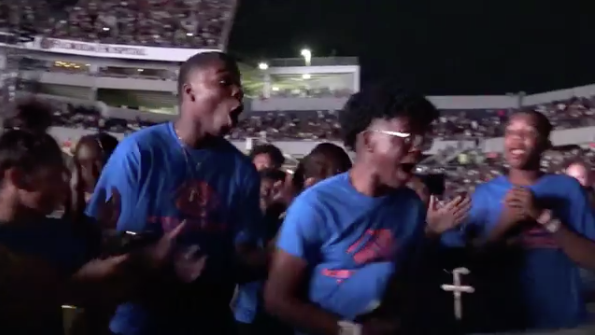 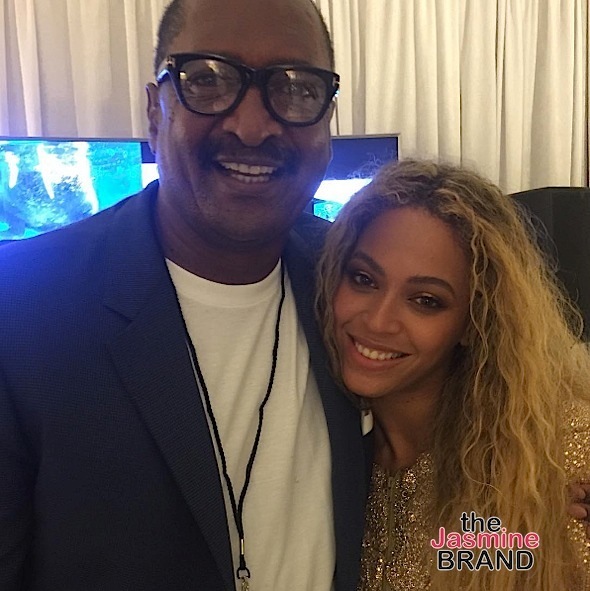 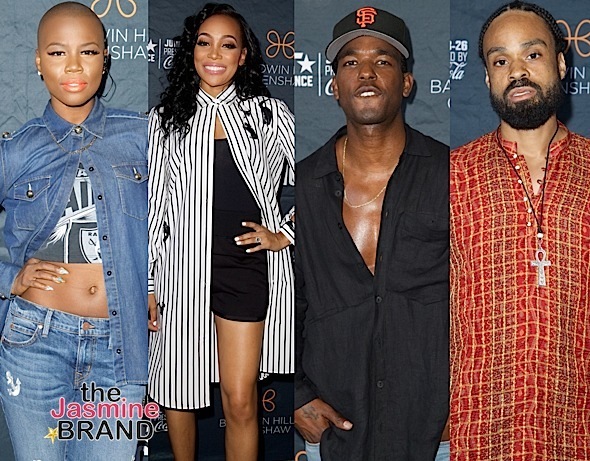 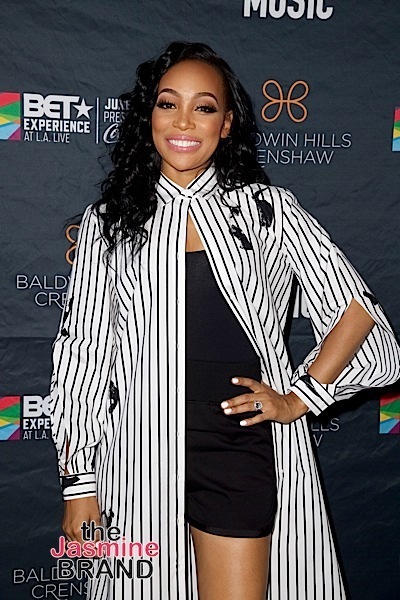 Over the weekend, the BET Experience kicked off with performances fromvocal artists Monica, V. Bozeman, Bilal, Luke Jakes, and Tish Hyman, hosted by 102.3 KJLH’s DJ Malski. 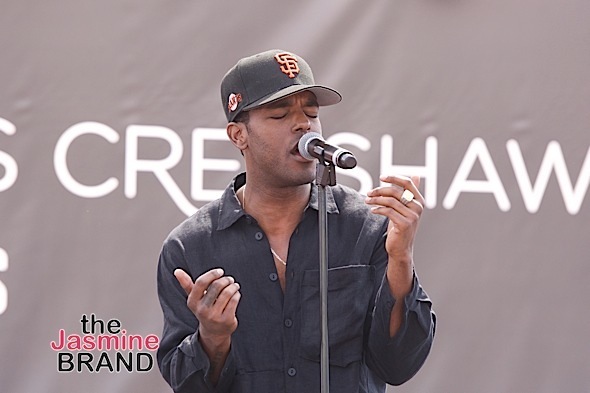 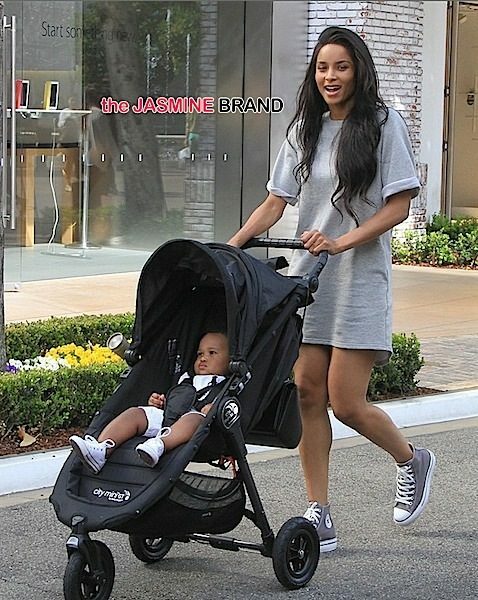 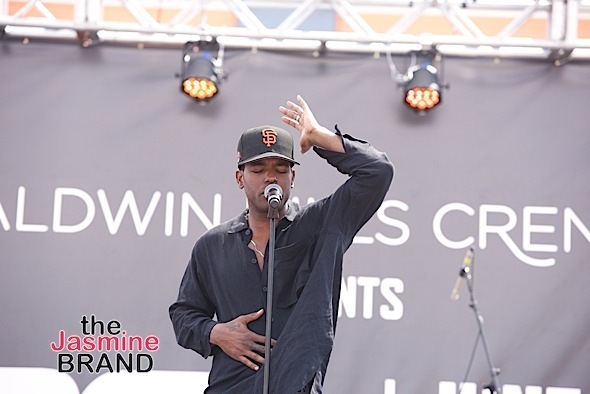 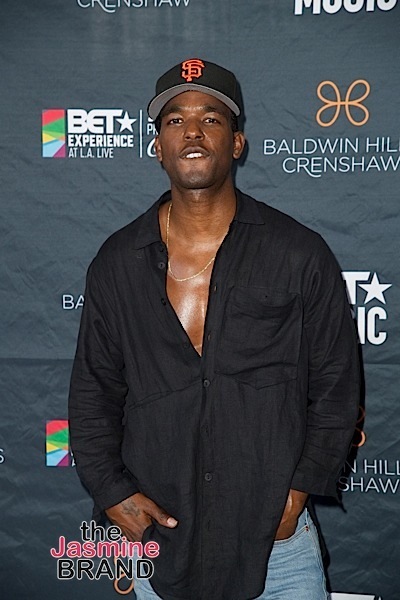 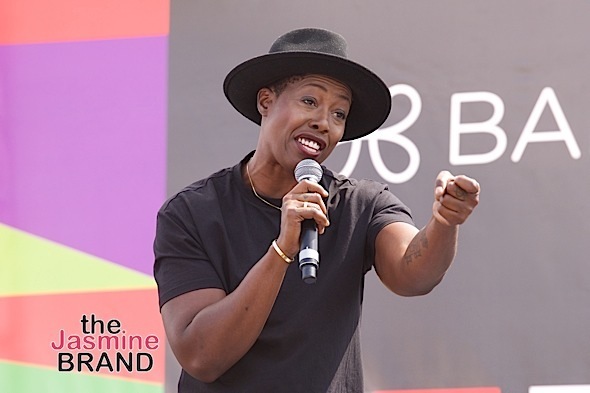 Held at The Baldwin Hills Crenshaw Outdoor Promenade, GRAMMY nominated R&B and pop artist Luke James kicked off the day with his hits including “Make Love to Me” and “I Want You”. 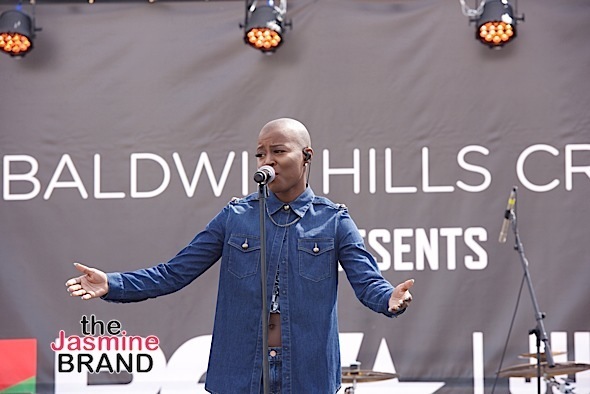 Next up was American singer-songwriter and rapper, Tish Hyman, performed “Subway Art” and “Four Letter Word”. 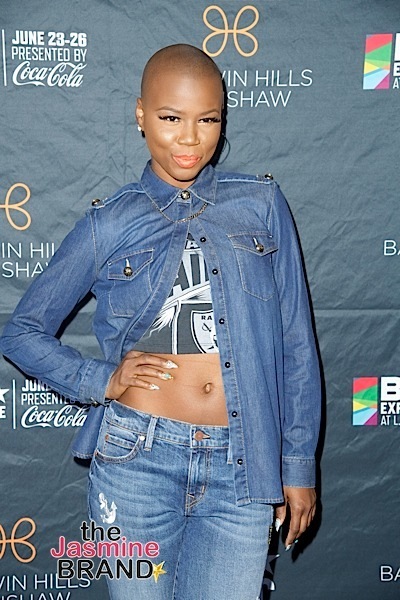 The gorgeous V. Bozeman from “Empire” belted out soulful jams, including “What Is Love”, “Smile” and “Go”. 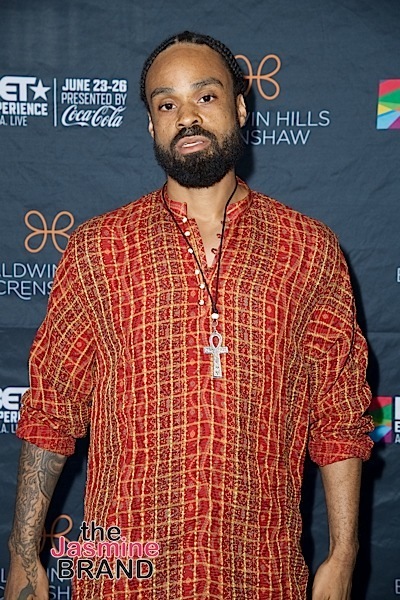 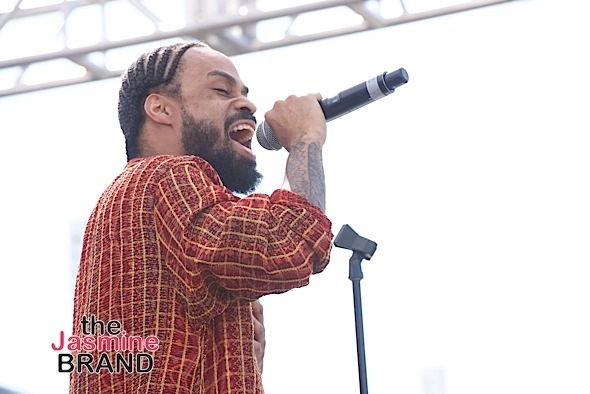 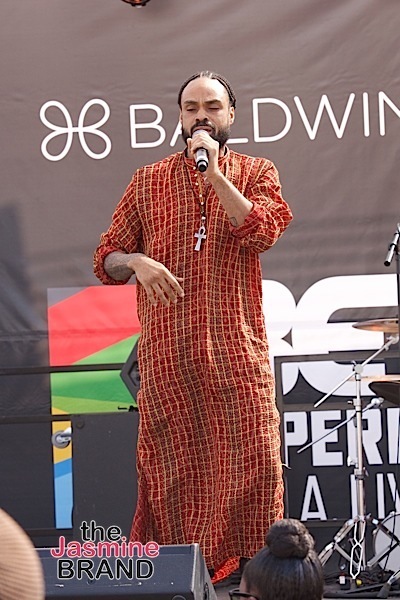 Bilal showed off his incredible range on “Back To Love”, “I Really Don’t Care” and “Soul Sista”, leaving everyone in the audience in awe of his vocal power. 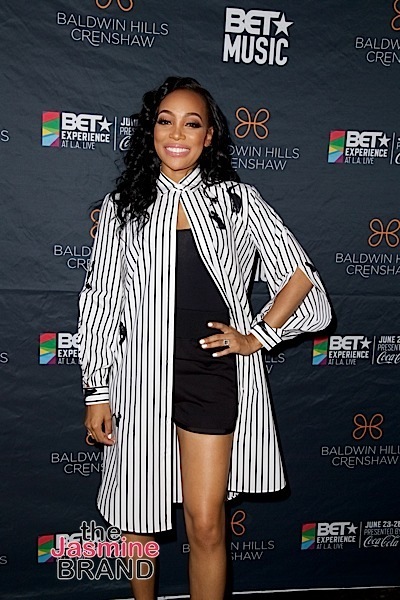 GRAMMY Award-winning artist Monica headlined the show and sung throw-back hits “So Gone” and “Don’t Take It Personal”, and also performed her latest hit “Just Right for Me”. 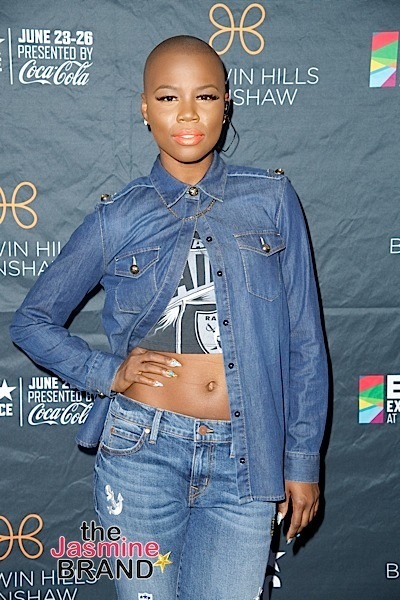 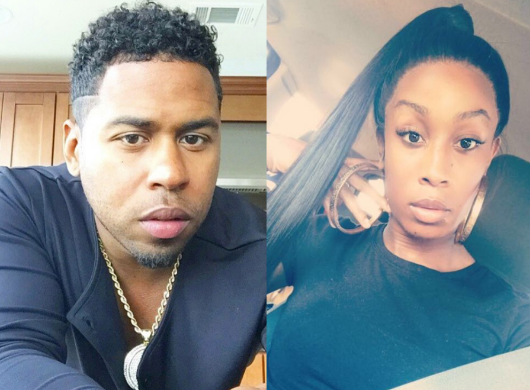 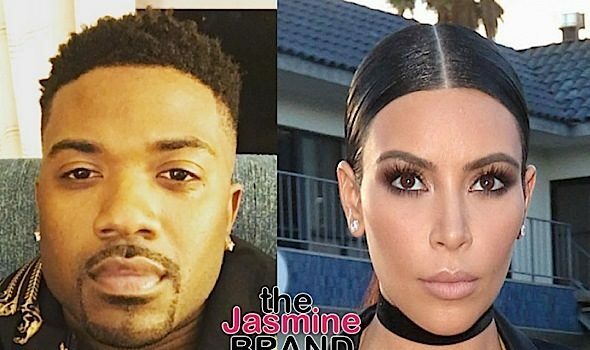 Nicki Minaj Countersues Ex Stylist Who Claims She Never Returned Thousands Of Dollars In Clothes: I Overpaid You!